The winner of the 1993 NAACP ACTSO Silver Medal in Playwriting, Edwardo Jackson is a popular novelist and screenwriter. 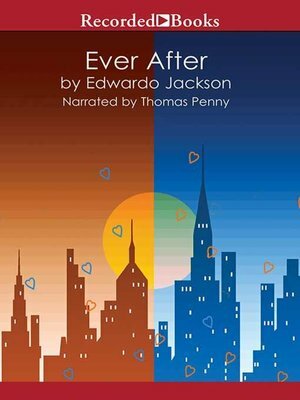 In Ever After, recent Morehouse graduate Nick takes his first job in New York, where he falls in love with the mesmerizing Jasmine. After two years together, Nick proposes—but gets turned down. Hurt and confused, he leaves for Chicago to forge a new life. But can he truly be happy without Jasmine?